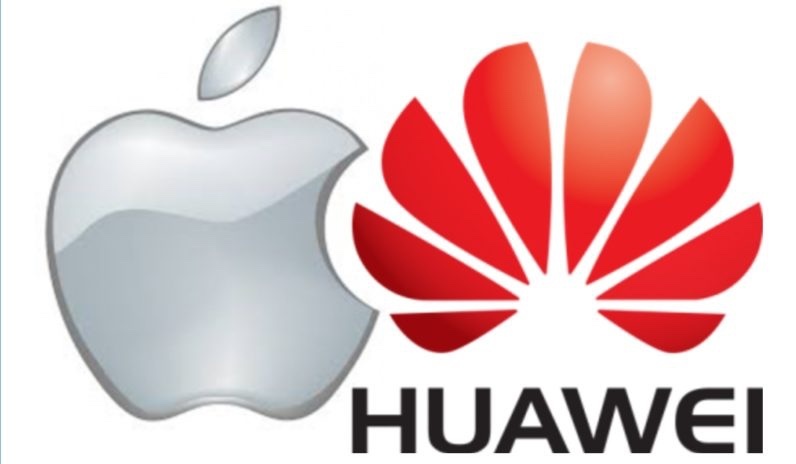 This isn’t exactly a shock, but Chinese consumers prefer home-grown smartphone maker Huawei over Apple's iPhone, according to a survey from Reputation Institute, an independent research company. The Cupertino, California-based company places 12th on the country’s list of favorite global companies. As noted by The South China Morning Post, none of the world’s most ubiquitous brands, be it Coca-Cola or Colgate, ranked among the top 10 names in the consumer goods category, with Chinese products dominating shoppers’ carts, according to another study. Google took fourth place in a ranking of 155 Chinese and multinational companies’ reputations based on Chinese consumers’ views, while Huawei, the world’s largest telecommunications manufacturer, placed second overall. The Reputation Institute study polled 30,000 Chinese consumers on 280 domestic and international companies with the biggest revenues and visibility in the first quarter of 2018. Only 155 companies with the highest familiarity among survey participants were included in the final results. The respondents were asked to rate the companies based on trust, esteem, admiration and good feeling, and the average formed a company’s overall score.